Flooring 101 > The most durable flooring for your home. A guide on scratch, stain and waterproof options. Hardwood floors are sometimes overlooked when it comes to the search for durable flooring. Typically, scratches, scuffs and other signs of wear are the main concerns for hardwood floors. Staining and discoloration could also be big problems with certain types of flooring. If you want to add hardwood floors to your home, but you have pets or active family members who are hard on flooring, there are a few key factors to keep in mind. First, choose a harder species of hardwood, like hickory or maple, which are more durable. The harder the wood, the more resistant it will be to staining and discoloration as well. Also, look for lower gloss finishes and consider rustic designs to help hide wear. New RevWood Plus laminated flooring from Mohawk is also highly durable. Although it may be indistinguishable from hardwood at first glance, its advanced construction makes it suitable for more areas of the home. In fact, RevWood Plus provides a waterproof system that can even withstand the moisture in bathrooms and kitchens. RevWood Plus’s protective wear layer makes it incredibly durable, scratch and stain resistant, so it offers a wonderful solution for pet owners or active families with children. 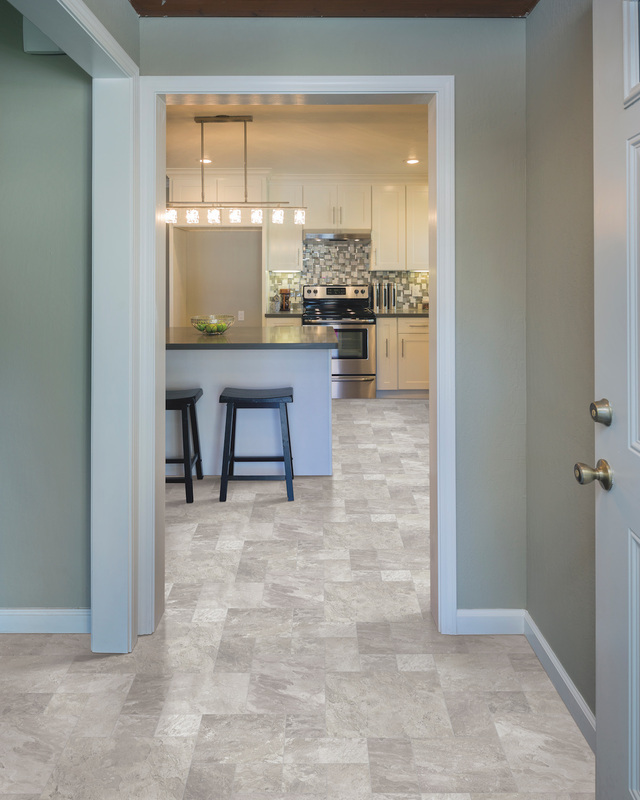 Vinyl flooring is sometimes confused with laminate flooring, but it’s about as different as you can get. 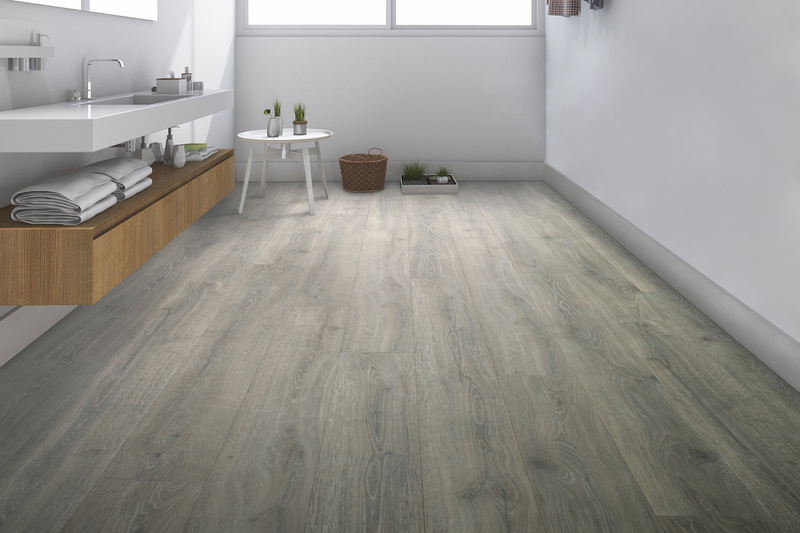 Although vinyl flooring may look like wood, it contains zero wood, making it inherently more water resistant. High-quality options, like Mohawk’s SolidTech luxury vinyl are extremely durable as well, resisting scratches, scuffs and staining. The ultimate option in durability, tile flooring is almost impenetrable when it comes to moisture and other types of staining. 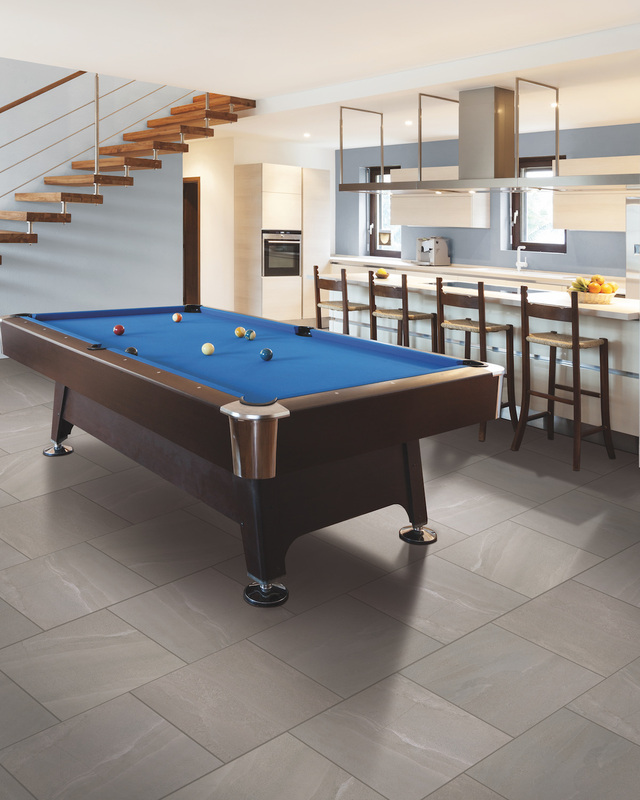 Tile is fired at high Tile’s exceptional ability to withstand staining from a variety of sources contributes to its popularity for use inside and outside of the home. Like vinyl flooring, tile is almost impervious to scratches and dents that could eventually lead to discoloring and staining of the tile. What kind of stain-resistant flooring are you adding to your home?